As I said last time, there are too many interesting indie and AA RPGs coming this year to squeeze them all into one article. This will be the last article before I move on to Early Access titles, so the series is finally nearing its conclusion. Hopefully you’ve all discovered tons of upcoming games to get excited for. Isaac Childres’ popular dungeon crawling board game Gloomhaven is getting a PC adaptation sometime early this year. 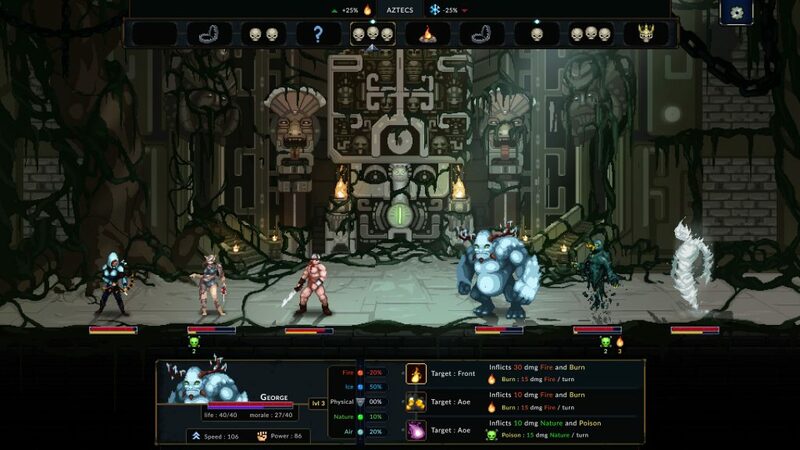 Create a customizable band of mercenary adventurers and raid increasingly difficult dungeons in search of valuable treasure and ancient relics. 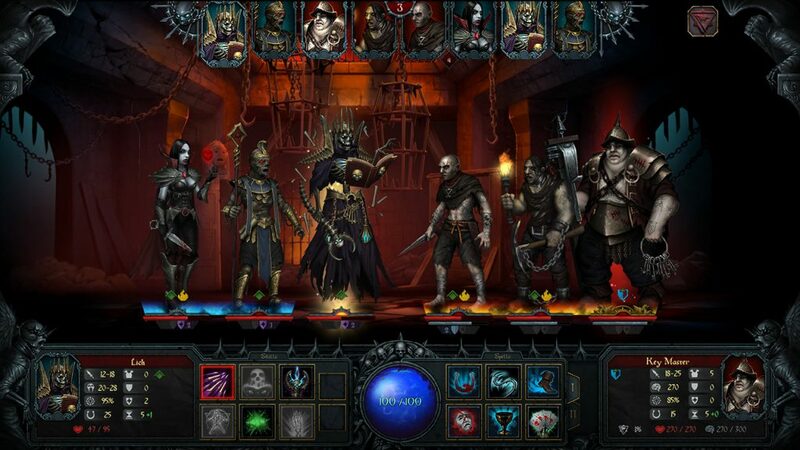 Stoneshard is a roguelike dungeon crawler set in the dark fantasy world of Aldor. The game will allow you to choose the fate of many people and places, for better or worse, as you become the leader of a caravan traveling across the land. The game is set to release soon, but until then you can download a free preview on Steam. 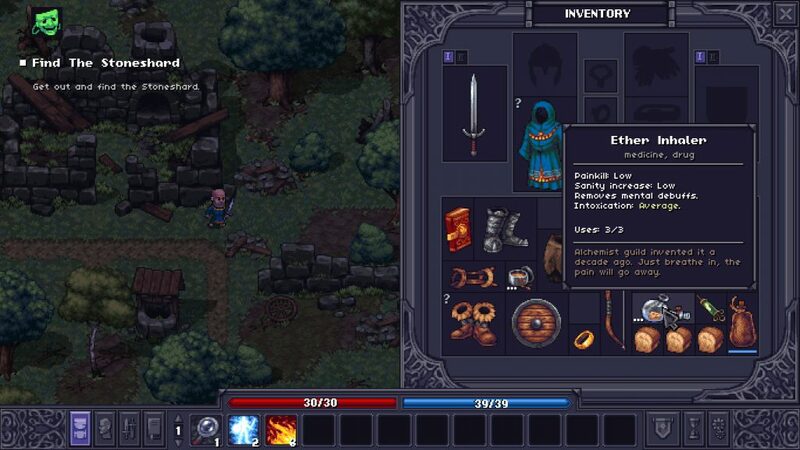 For a more lighthearted roguelike, keep Popup Dungeon on your wishlist. This card-driven dungeon crawler is set in a papercraft world, and comes with tons of built-in tools that allow you to craft your own skins and alternate environments. The game doesn’t currently have a set release date. Another upcoming dungeon crawler with papercraft-inspired graphics is Wildermyth. This character-driven RPG is focused on weaving your own legends by creating a band of unlikely heroes that will be remembered for their deeds throughout the ages. The game is set to release in Q1 of this year. 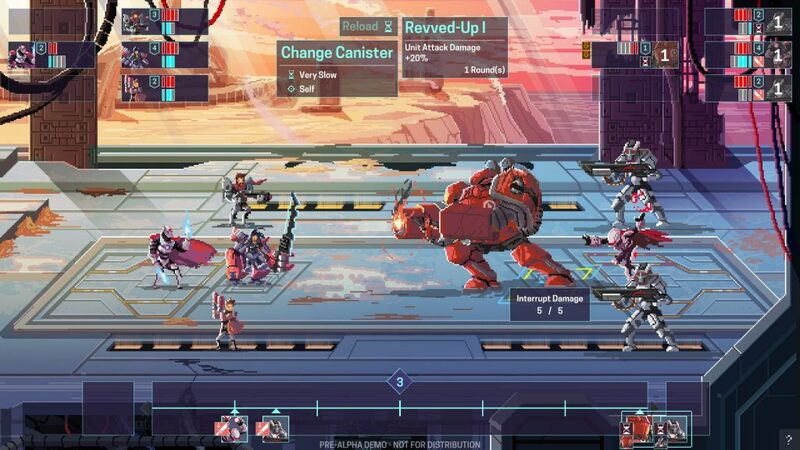 Star Renegades is the next tactical roguelite by the developers of Halcyon 6. Lead a ragtag band of rebels to victory against a massive intergalactic empire that continuously adapts to your strategies. 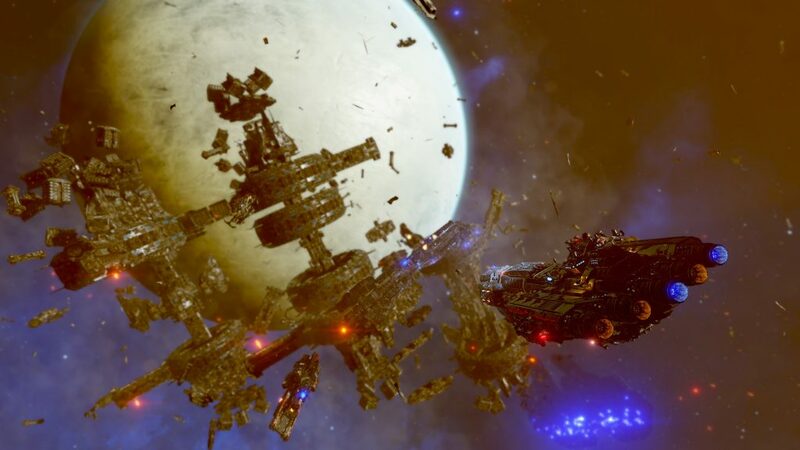 Star Renegades doesn’t have a firm release date yet. 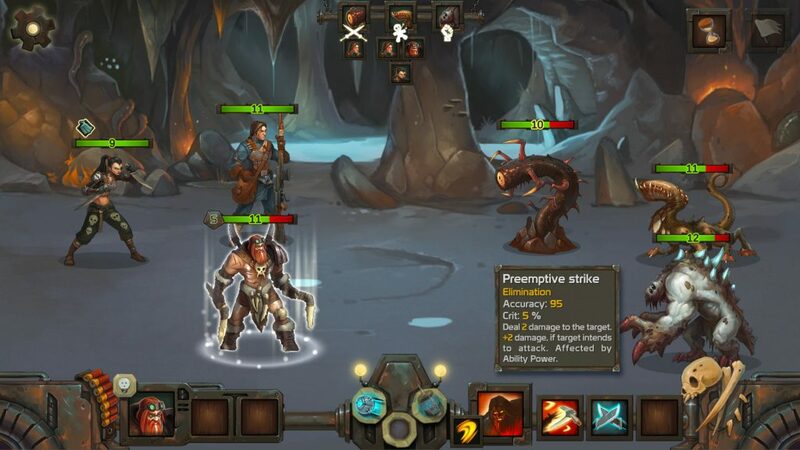 Ragtag Crew is a text-driven roguelite RPG with tactical turn-based battles. You’re in command of a group of adventurers exploring a post-apocalyptic desert world in search of valuable artifacts created by a long-dead alien civilization. The game doesn’t currently have a release date. 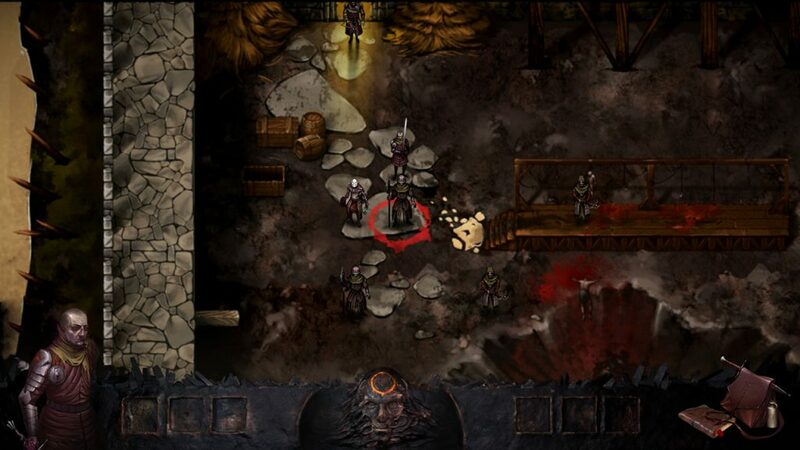 Iratus: Lord of the Dead is a dungeon crawling roguelite RPG that could best be described as Darkest Dungeon from the monster’s side. You are an ancient necromancer that has just been awakened after spending hundreds of years sealed in a dungeon prison. 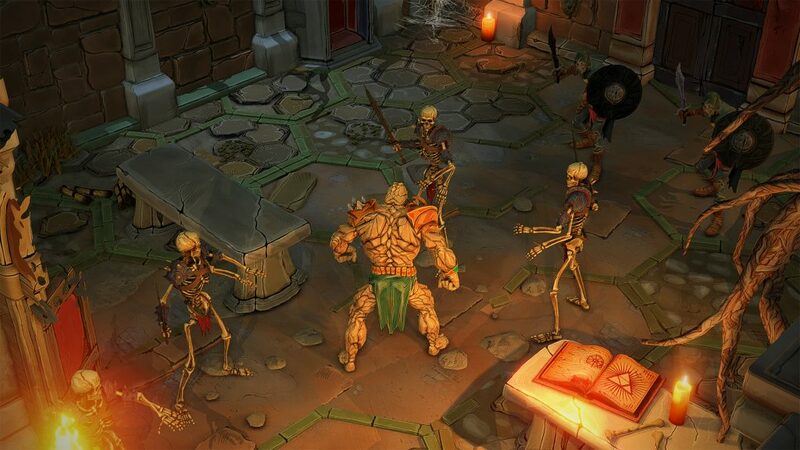 Escape your tomb by using the bodies of dead heroes and prison guardians to spawn undead abominations. The game will release on February 14th. Continuing our theme of playing as the bad guys, Plague in us is a turn-based RPG where you play as one of the heralds of an apocalyptic plague in a medieval fantasy world. Spread the plague across the land as you raze villages and crush all who oppose you with cultists and infested warriors. The game is set to release Q4 of this year. 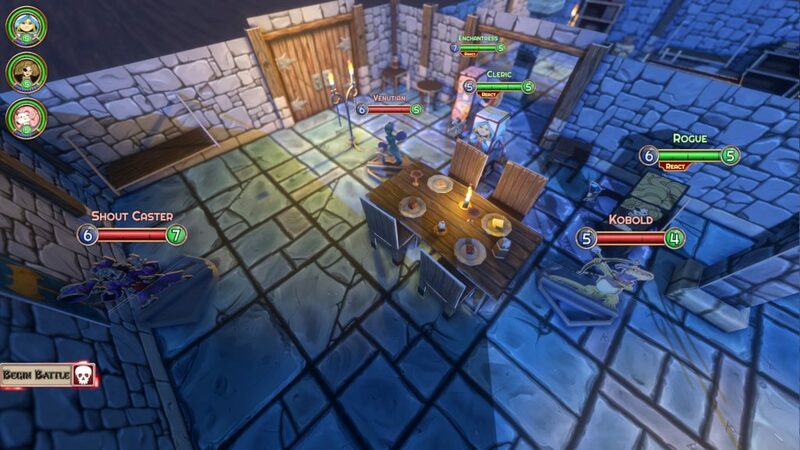 Legend of Keepers is another reverse dungeon crawler coming out this year. You work for the Dungeons Company, taking contracts from nefarious dark lords to defend their dungeons from adventurers. Place traps, summon monsters, and deal with unpleasant random events, like monster union strikes, as you defend your employer’s dungeons. The game has no release date yet. 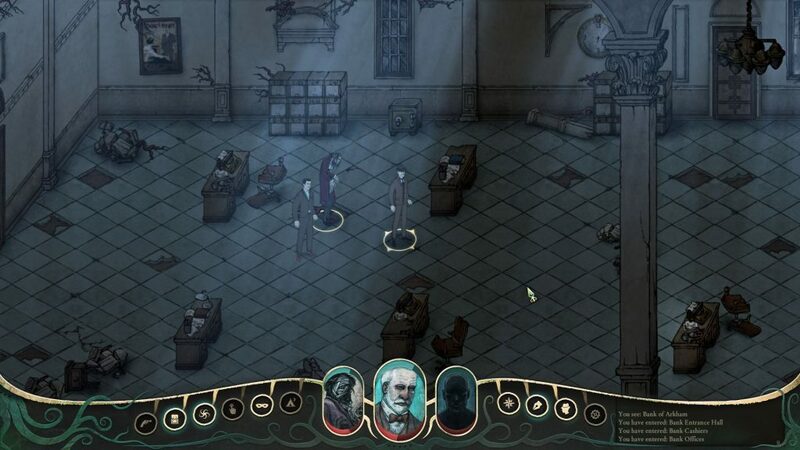 Stygian: Reign of the Old Ones is, as its name implies, a Lovecraftian RPG set in the doomed city of Arkham. Build a character based on one of eight archetypes and explore a dead world with a strange cast of party members. 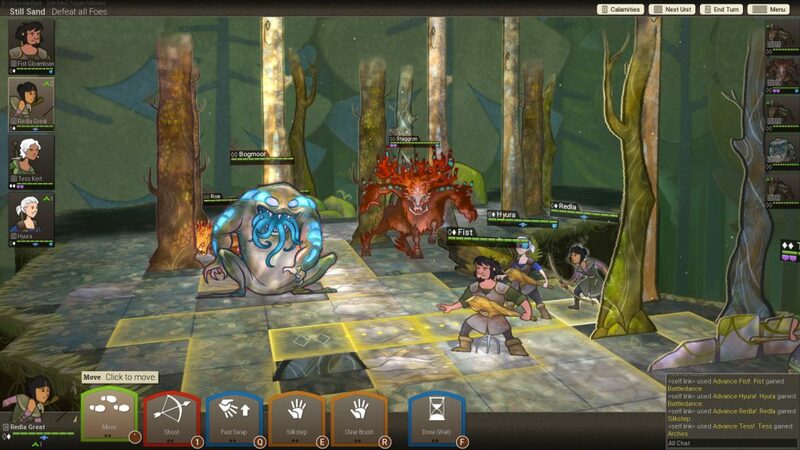 The game is split between text-based conversations and turn-based combat against otherworldly creatures. Stygian doesn’t currently have a release date. 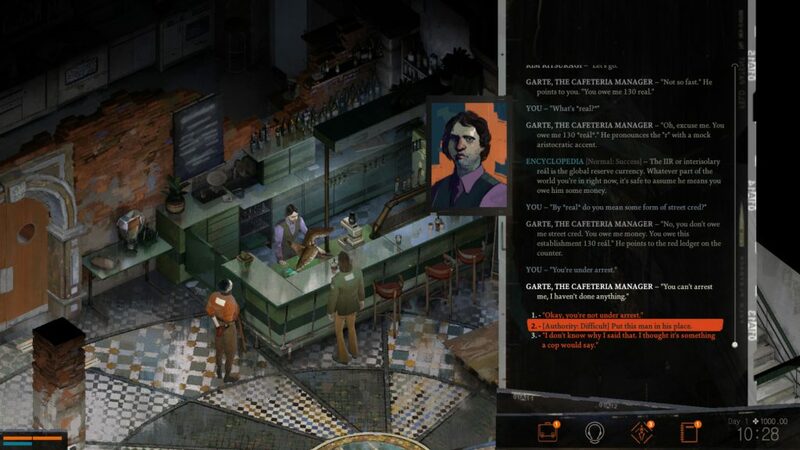 Disco Elysium (formerly No Truce With The Furies) is an isometric crime drama RPG set in a urban fantasy world with supernatural elements. Explore the corrupt coastal town of Revachol West as a disgraced detective. Investigate leads, interrogate people, and reference notes as you try to solve crimes that have been ignored by the authorities. Disco Elysium doesn’t have a release date yet. Living Dark is an open-world cyberpunk RPG with a heavy focus on procedural narratives. Make choices that have a lasting impact on the people you interact with as you explore an oppressive, dystopian society. The game doesn’t currently have a release date. 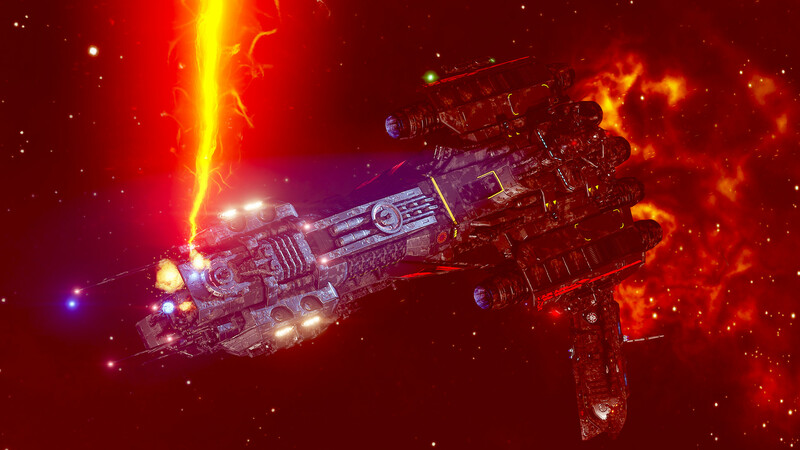 Between the Stars is a space action-RPG with some roguelite elements that places you in command of a star cruiser for the Interstellar Republic. Make tough decisions as you play a pivotal role in the war against the Children of the Sun, a renegade faction from the outer fringes of the galaxy. The game is set to release early this year. Zen Studios is best known for their popular pinball series, but with Operencia: The Stolen Sun they are trying something significantly more ambitious. 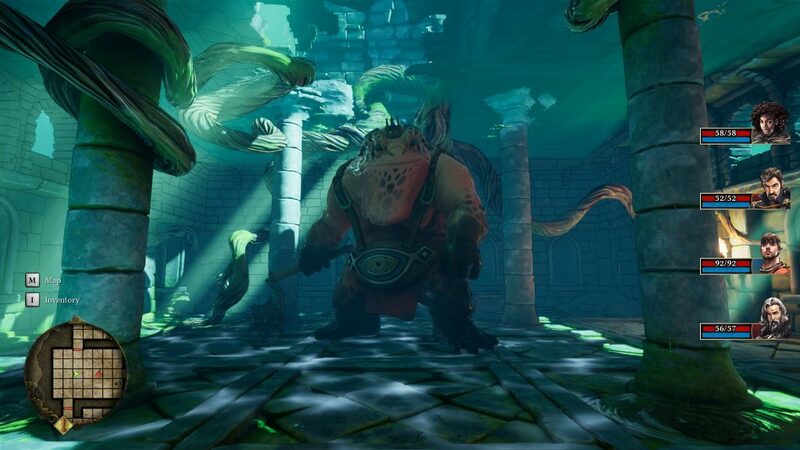 Operencia is a first-person, party-based dungeon crawling RPG inspired by classics from the ’80s and ’90s. Explore dungeons in a variety of diverse locations based on central European folklore. There is no confirmed release date yet. 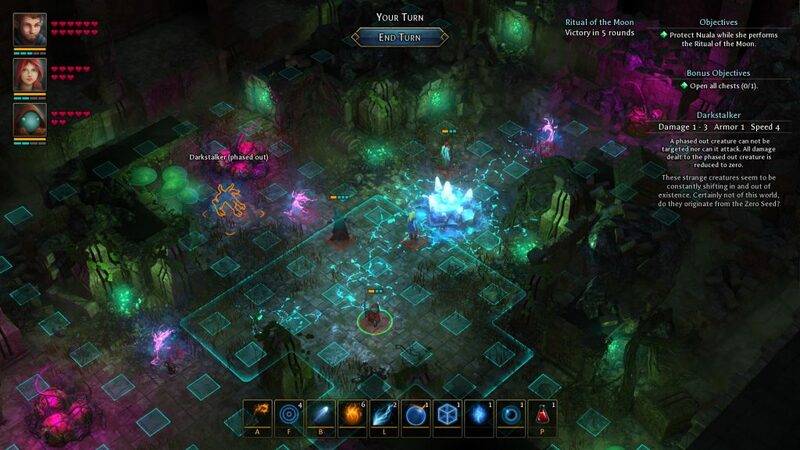 Finally, we come to Druidstone, an upcoming CRPG based on Celtic folklore by some of the developers of the Legend of Grimrock games. You control a party of adventurers on a mission to find the Archdruid of Menhir Forest after he mysteriously disappears and the forest becomes engulfed in a malignant corruption. The game is set to release in Spring 2019. That’s all for my list of indie RPGs to get excited about this year. Next time, I’ll be focusing on some Early Access games in the final stretches of development that will hopefully be done before the year is over. Until then, which of these games are you excited about?